Stylish graduation Photo Frame is suitable for you fresh graduates and also as a gift for your relatives and friends. 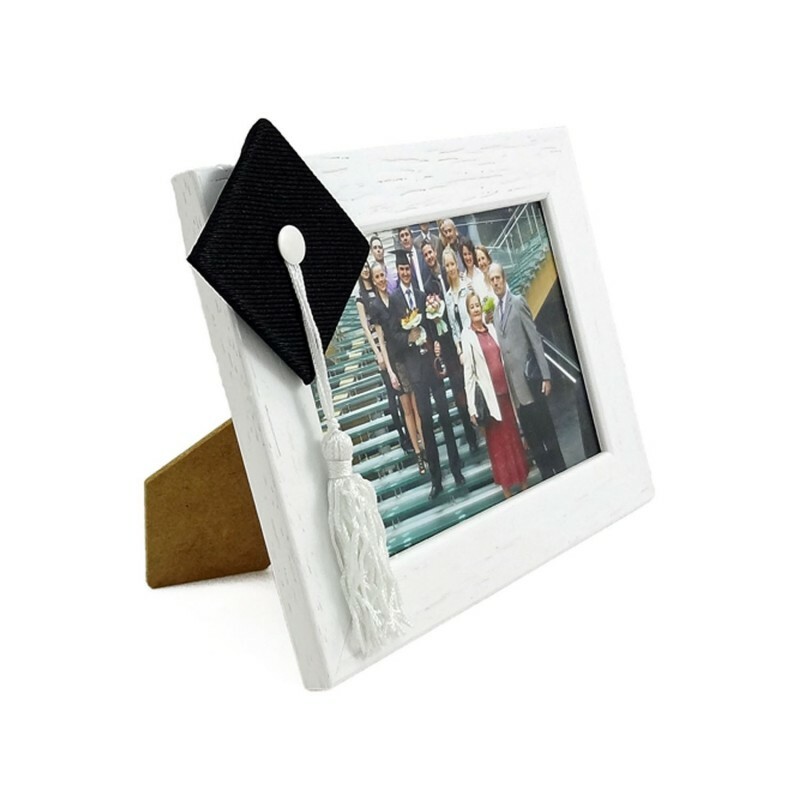 Graduation Photo Frame is a perfect gift for both men and women for the occasion of completing the studies! 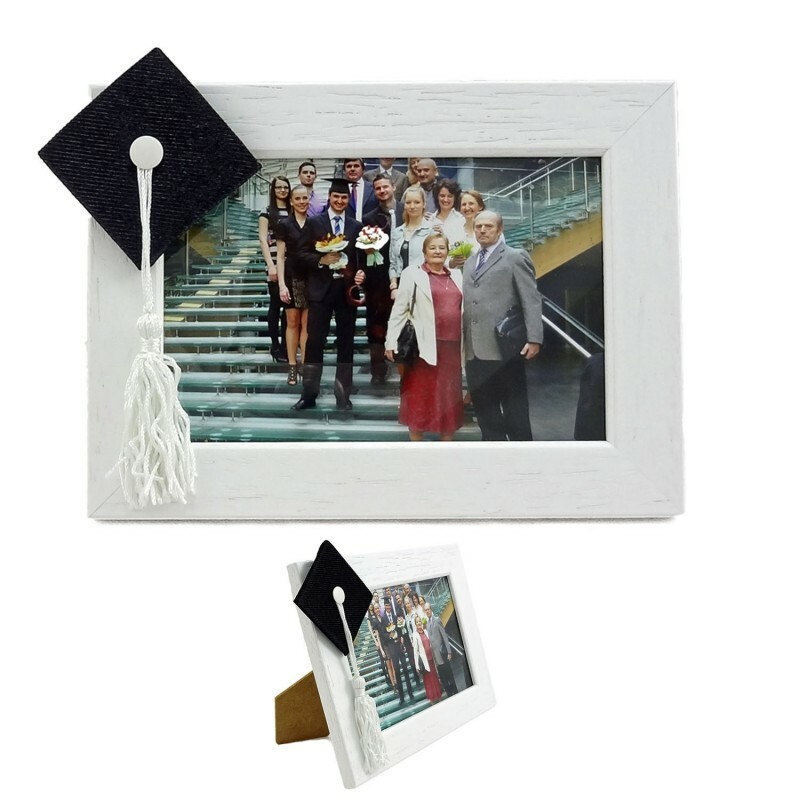 Keep your photos from graduation displayed in our photo frame. 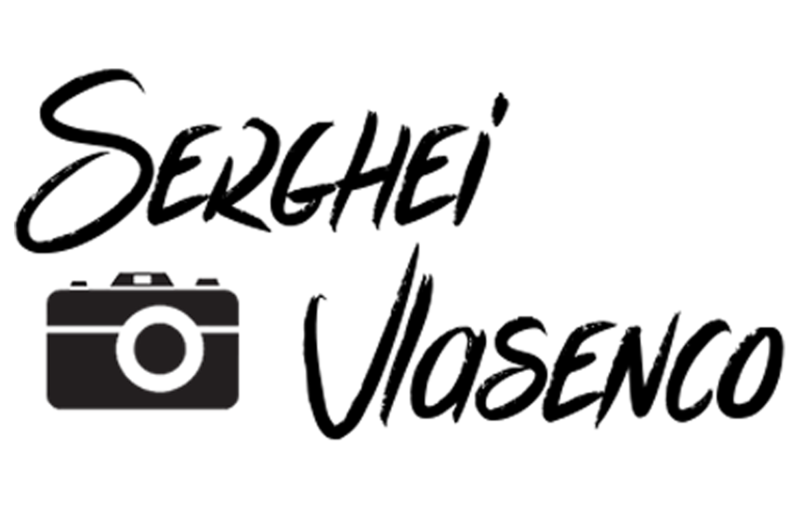 Although we are in the "electronic age", classic photos still have their unmistakable charm. 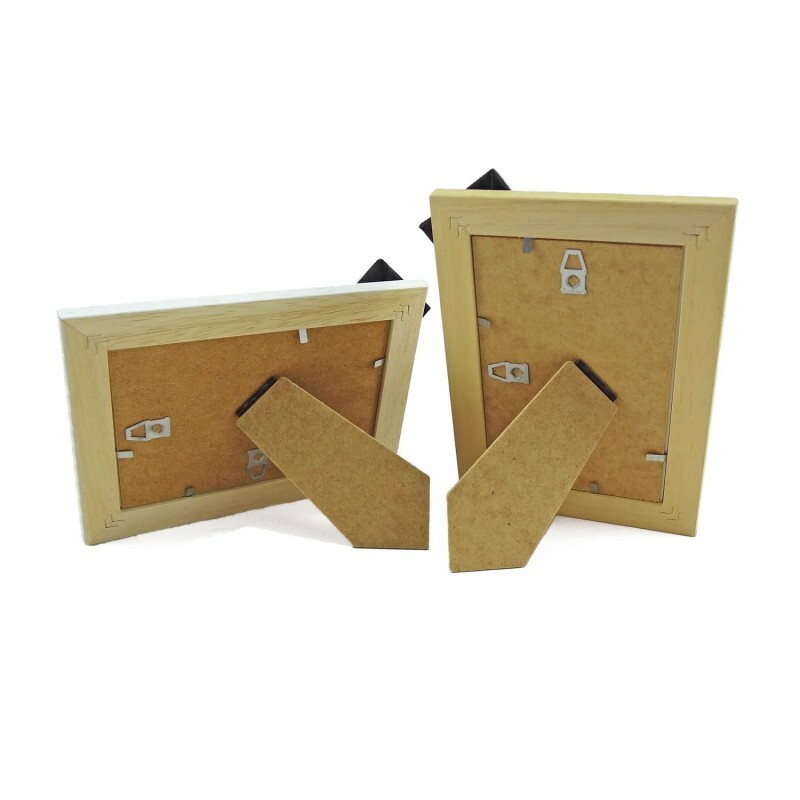 Graduation photo frame has a built-in mechanism in the back to hang the frame in the vertical or horizontal direction. There is a stand part of the frame too, and so you can hang it on the wall or expose it on the table.